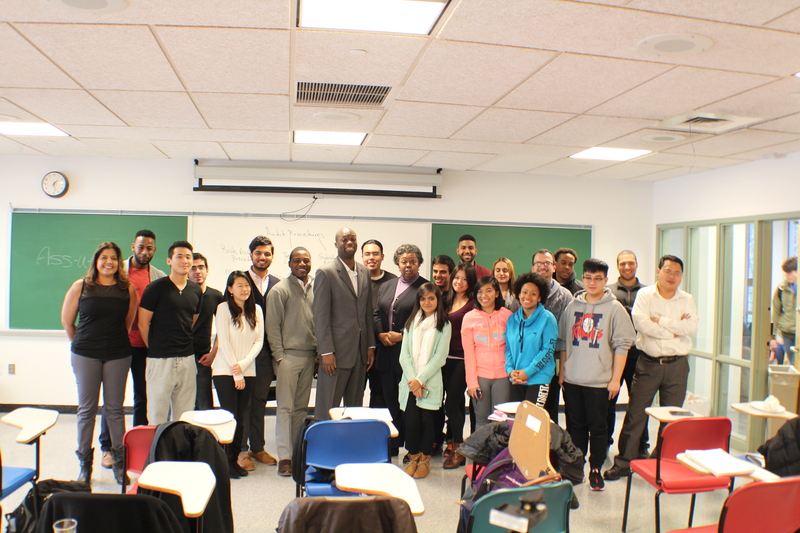 Recently, I had the pleasure of doing a presentation at Queens College in Queens, New York for a number of students. They are part of the Queens College chapter of NABA (National Association of Black Accountants). The topic of the presentation, going from being an employee of a company to being a full time entrepreneur. I offered the group a summary of my background and experience and gave them a few positive takeaways.